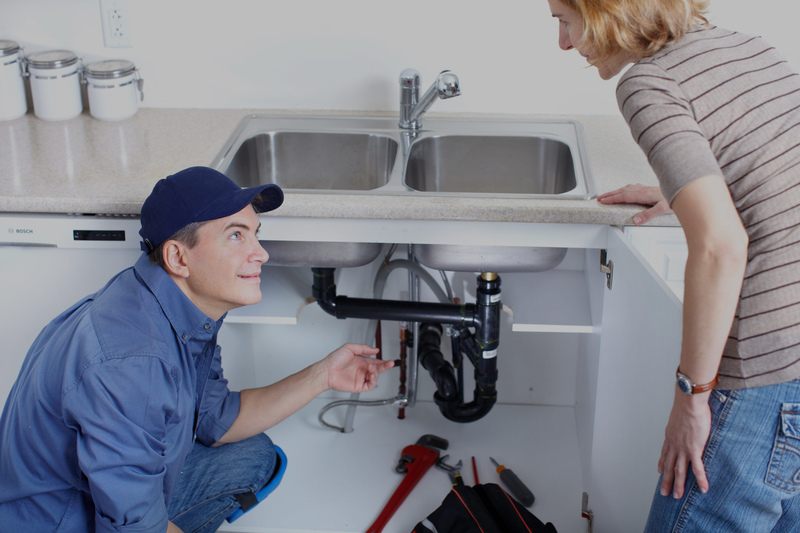 We are proud of our plumbing team and guarantee that each team member will be professional and courteous during every repair. 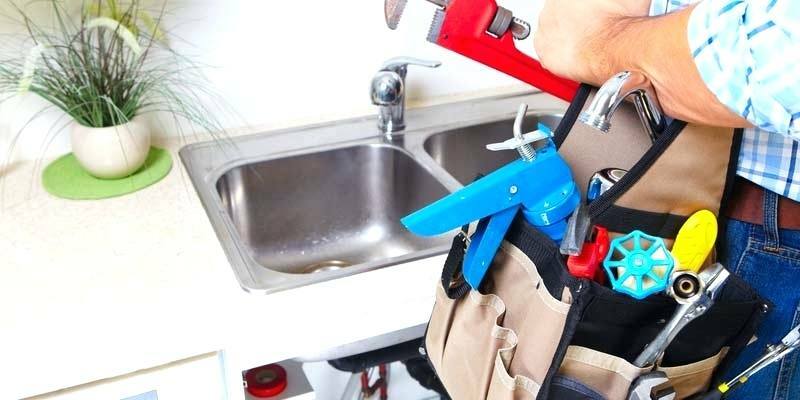 We guarantee that our Newcastle plumbing team will repair your plumbing issues the first time. Your satisfaction is 100% guaranteed at Newcastle Plumbing. 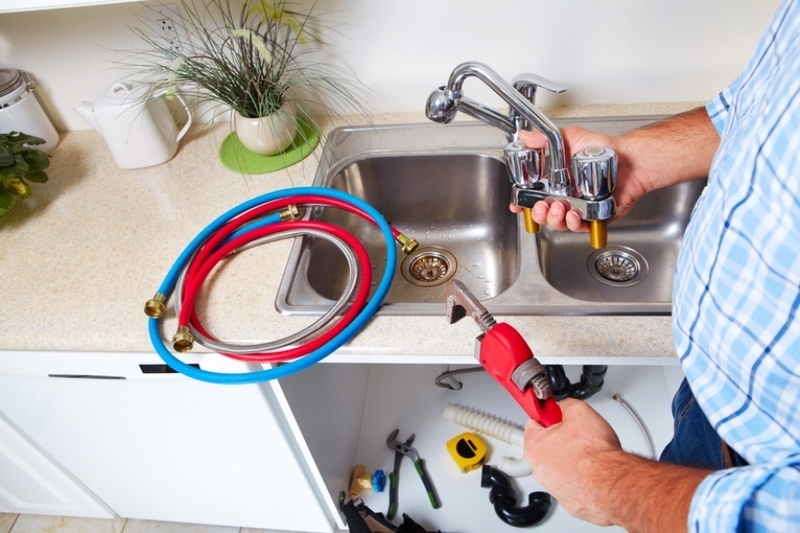 Dealing with clogged drains that cant be undone with store bought cleaner, We can handle it. Leaky or broken we can take care of your faucet repair needs. Looking to upgrade to a newer faucet let us know and we will make sure it is done right. Making a big change with a new sink? We can make sure you get the one you want installed properly.